Home / Blog / Fall Open House! 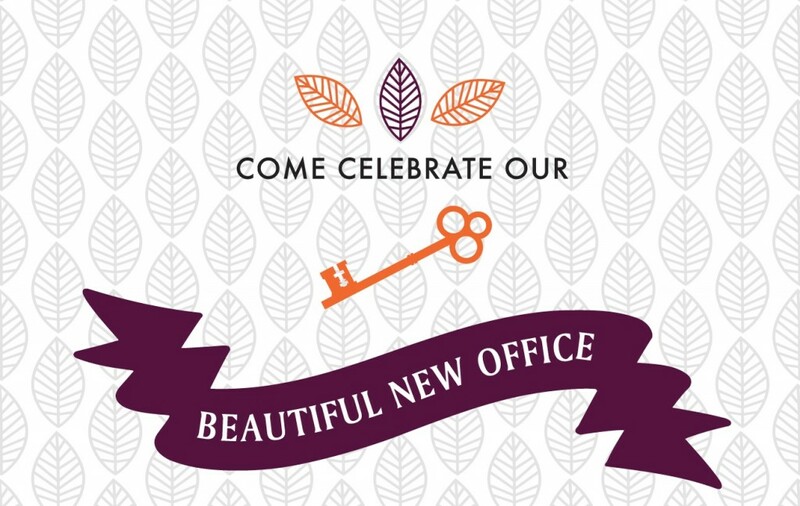 We are so excited to have our Fall Open House and share our new space with everyone! It is an all day event from 10-7. The day will be filled with great specials, Botox appointments, appetizers, and amazing education to answer all your questions on anti-aging.